People in Gedling borough are being given the chance to have their say on where money raised from a levy on developers could be spent. The two projects shortlisted are seeking cash so they can move forward – and now the public can help decide which should benefit. 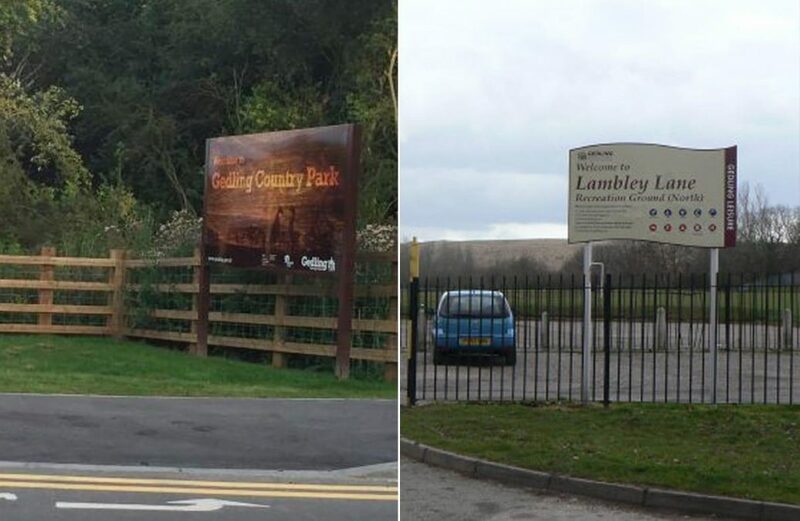 A car park extension at Gedling Country Park would cost up to £100,000 – and is up for consideration. 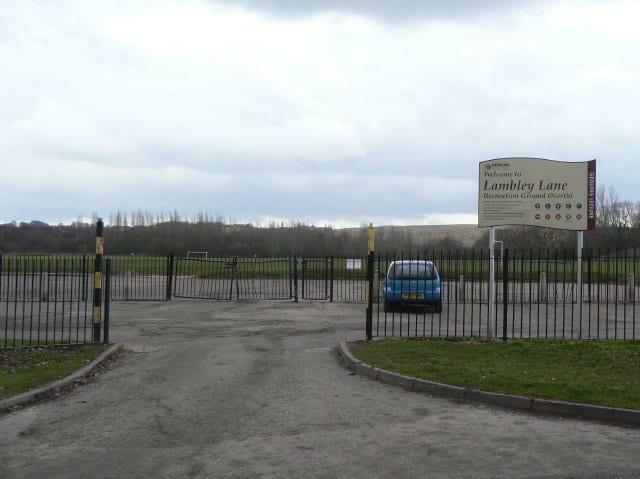 The money could also be spent on new changing room facilities at Lambley Lane Recreation Ground – costing up to £40k. Once the public consultation is over, the money would be allocated to the chosen project from monies received from the Community Infrastructure Levy (CIL) in non-parish areas. 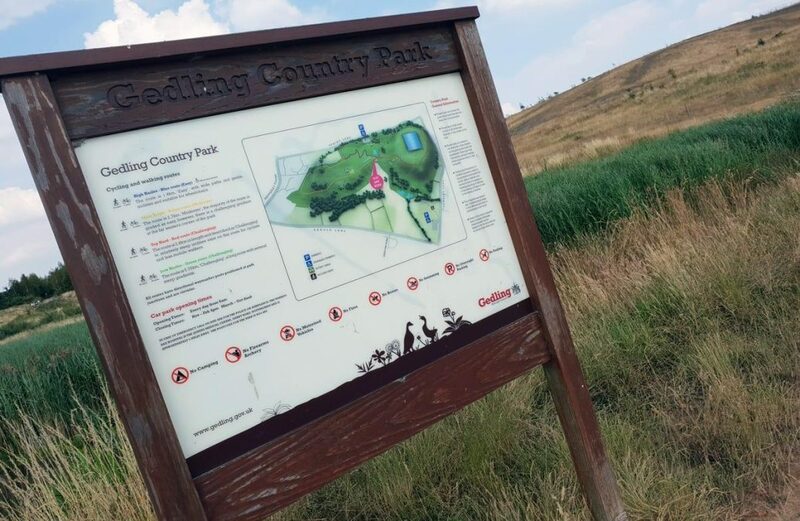 A spokesman for Gedling Borough Council said: “We are inviting you to have your say on whether you agree, or disagree, with how we propose to use the CIL Non-Parish Neighbourhood Funding.